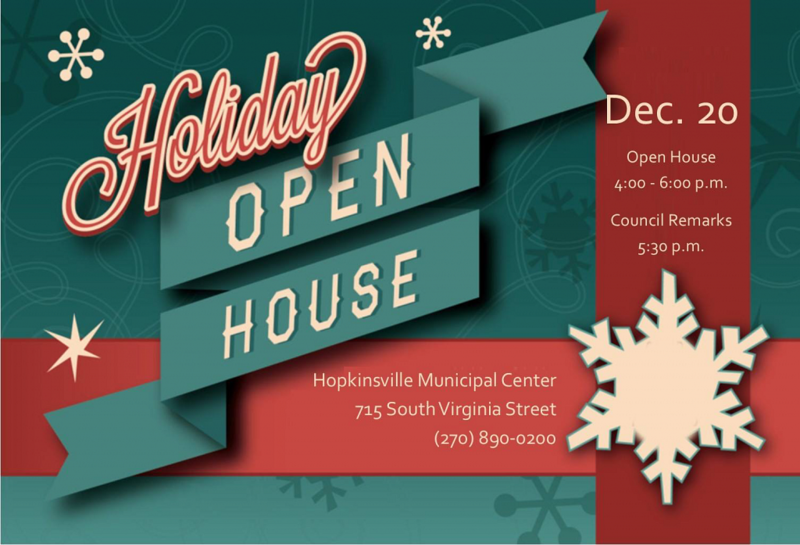 Hopkinsville Mayor Carter Hendricks cordially invites the public to a Holiday Open House and City Council Appreciation Reception on Thursday, December 20, 2018. 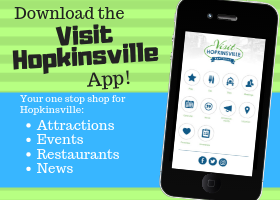 The open house will be held from 4:00 p.m. until 6:00 p.m. with remarks honoring outgoing councilmembers beginning at 5:30 p.m.
Festivities will be held downtown at the Hopkinsville Municipal Center located at 715 South Virginia Street. 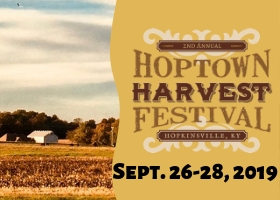 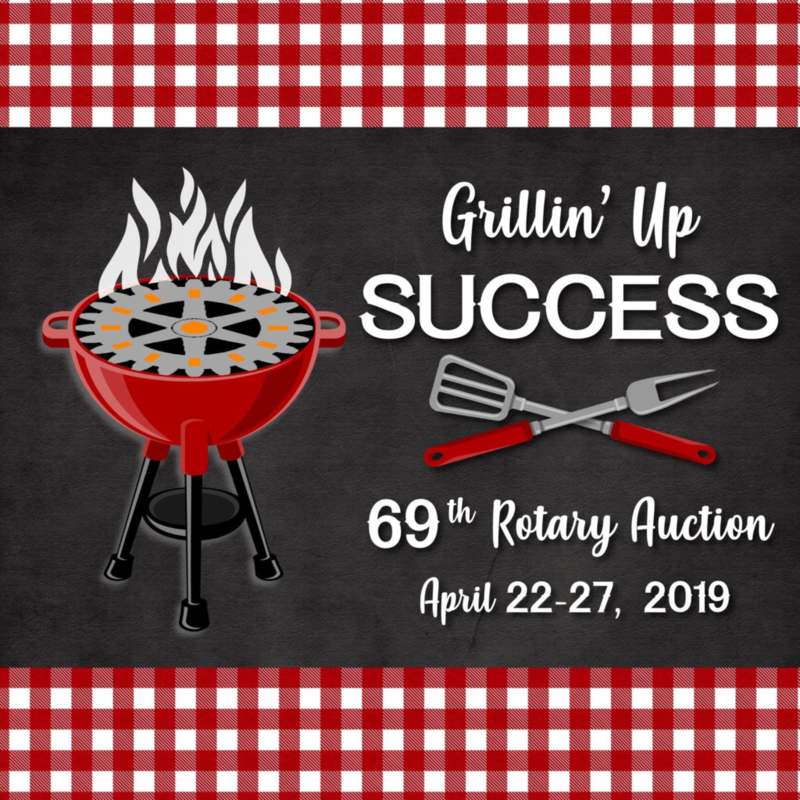 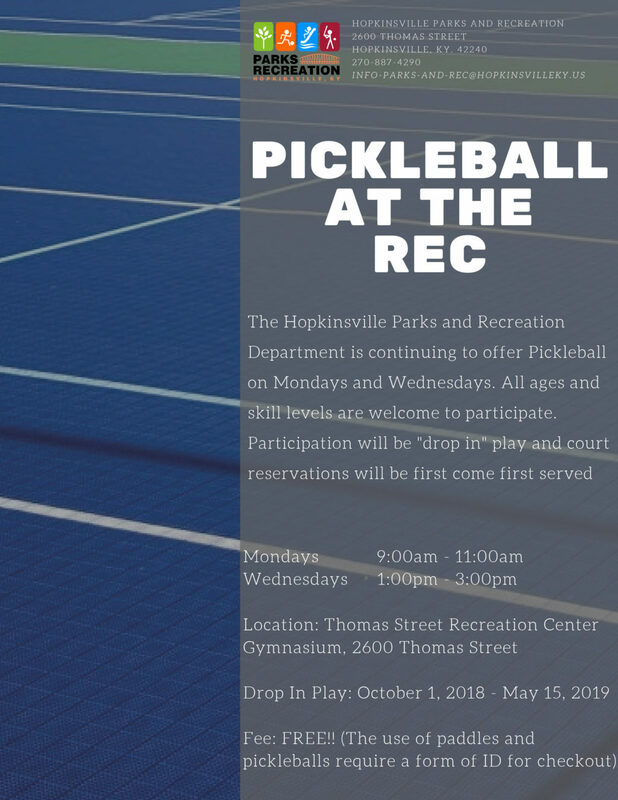 For more information on these events, please contact Idalia Luna at [email protected] or (270) 890-0200.